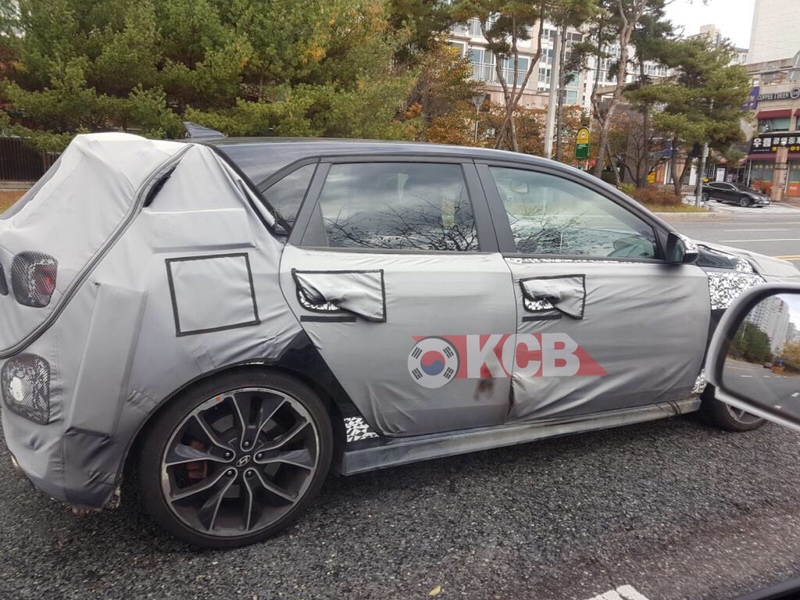 Here you have a new set of spy pictures from South Korea where a mysterious Hyundai i30 N test mule that was spotted out there full of camouflage. Hyundai first N Performance model has been for sale for Europeans and Australians since the beginning of this year. We tried looking for i30 N sales but unfortunately Hyundai includes all 4 different models (i30, i30N, i30 Fastback, i30 Station Wagon) but one thing is very obvious and that is i30 PD sales keeps going up, just from January to June 2018 it increased by almost 2,500 units and let’s not forget the soon to be available i30 N fastback. As most of you know, the powerful Hyundai i30 N comes with the Theta 2.0 T-GDi engine pushing 271 horsepower and 279 lb-ft of torque at 1750 rpm, this engine is connected to the Manual 6 speed transmission. Now let’s think about this picture, why are we seeing the i30 N with camouflage this early of its release? The first thing we could think is a Facelift, but as we mentioned it’s too early for seeing one on the road, that usually takes couple years. We don’t have any explanation as to why this i30 N has camouflage but the only thing the i30 N doesn’t have is the 7 speed Dual Clutch Transmission, so could Hyundai be testing that? 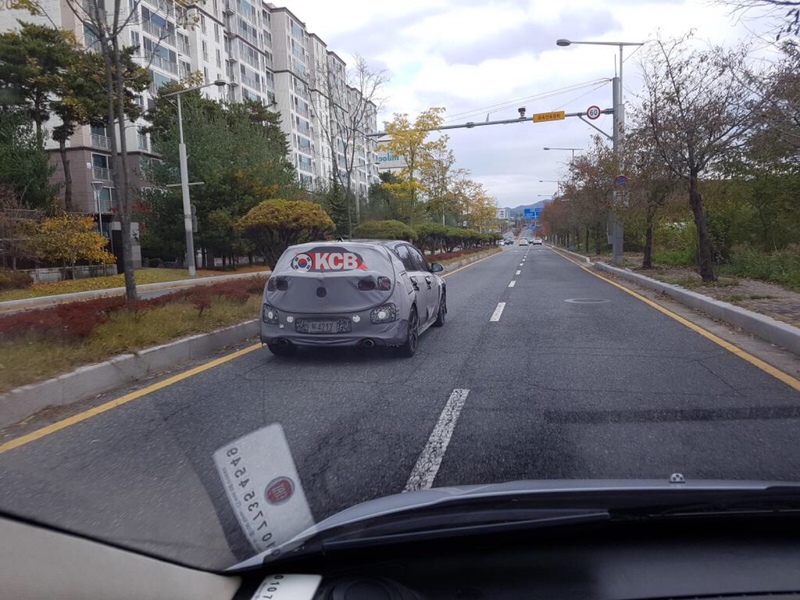 Leave us your comments as to what you think Hyundai is testing here.